Cadent Gas will be starting works on Eanam, Blackburn to disconnect the gas services from the former Thwaites Brewery, in advance of its demolition. 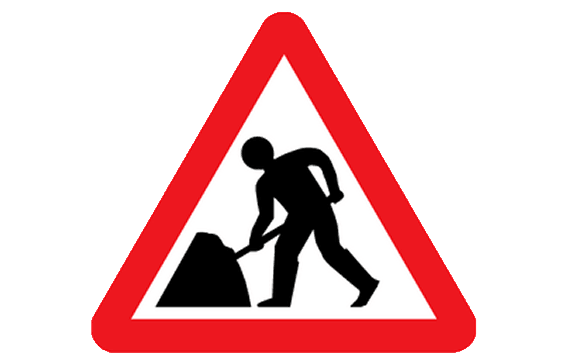 Works are to start today (21 January) and carry on until Monday 4 February. A partial road closure will be put in place which will affect traffic going out of Blackburn Town Centre. This is the same method to how traffic was managed back in 2015 when the gas main was replaced. Traffic coming from Blackburn Town Centre (Railway Road/Salford/Morrisons) will need to divert via Cicely Lane, Cicely Street, Higher Audley Street, Higher Barn Street, Higher Eanam. Traffic coming down Higher Eanam and Eanam towards Blackburn Town Centre (Railway Road/Salford/Morrisons) will be unaffected. Details of the works, closure and diversion route.